Joint stock commercial bank Asaka is planning to sell 15% stake of the bank to foreign investors via Uzbekistan Stock Exchange (UZSE). According to the bank, foreign investors can purchase 69,607,802 shares of Asaka Bank. 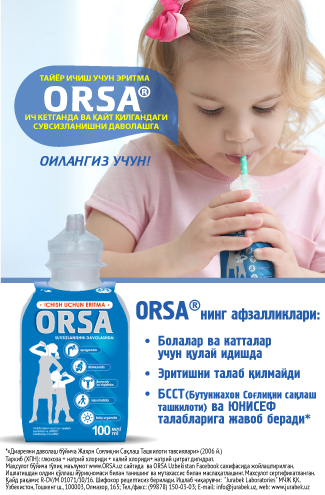 The market value of the package of the bank was US$58.47 million. 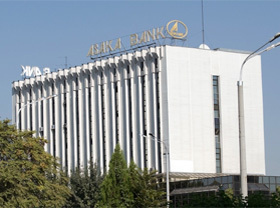 Asaka Bank was launched on 7 November 1995. The bank has 26 branches and 86 mini-banks in the territory of Uzbekistan. Aggregate assets of the Joint stock commercial bank Asaka increased by 2.691 trillion soums in the first quarter of 2016 and as of 1 April 2016 made up 8.1 trillion soums. The volume of capital of the Bank rose by 118 billion soums and reached 955.7 billion soums. The volume of credit investments and leasing in the soum equivalent reached 3.9 trillion soums. Long-term loans make up major part of the loan portfolio.